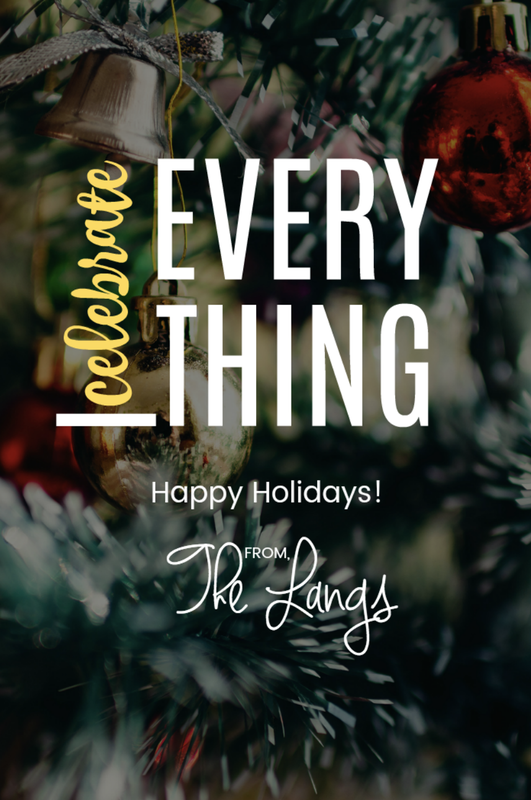 We hope everyone is having a wonderful holiday season with their family and friends! If you're keeping an eye out for our daily vlogmas videos, please just know that they may come late as family always comes first. We appreciate all of the love and caring that you have shown to us over this past year! Talk to you again soon.